Travel post #1 as I start prepping for Scotland involves searching for the 'perfect' carry-on tote. Yes a tote bag, that I will also use as a carry-on, but I also hope to get something that can be used for future travel and possibly on the day-to-day basis. 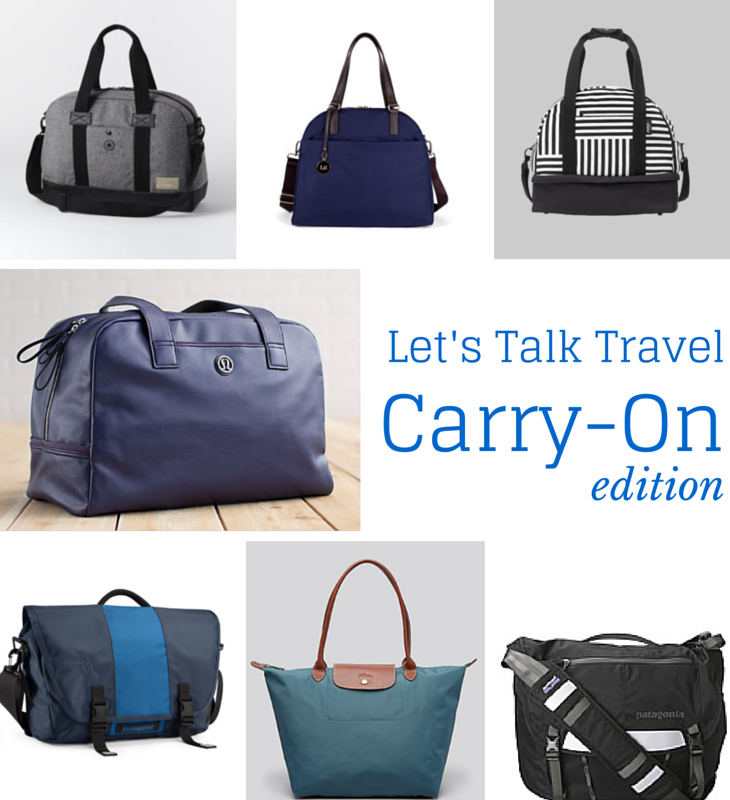 What exactly do I want in my carry-on: a bag to hold my computer, pockets for my wallet/passport/tickets, shoulder strap so I can wear it as a cross-body, and space for all the extras. There are of course some bonus bags that also have a separate compartment for shoes, making those bags ideal for weekend trips! 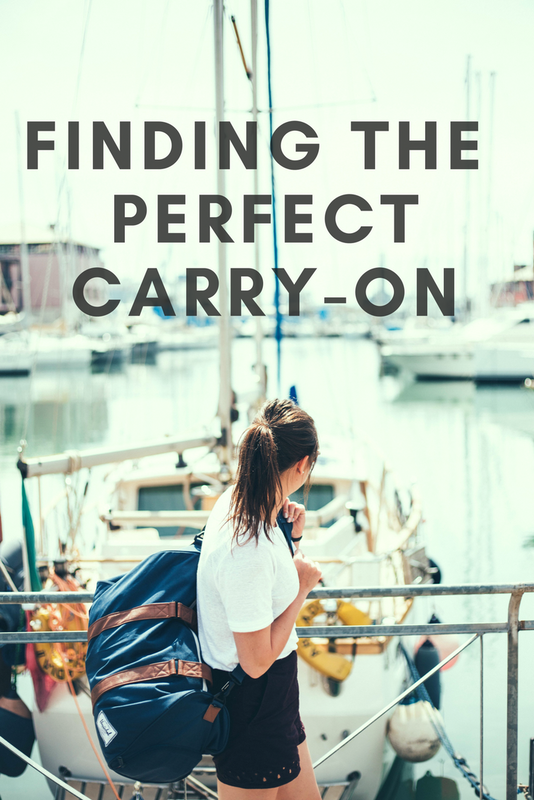 Finding the 'perfect' bag seems to be impossible, but I do have 7 that I am debating between. I personally love #2, the Lo & Sons OG bag, and #6, the Longchamp Le Pliage tote. If any of you have the perfect carry-on tote, let me know, all advice will be appreciated!! !